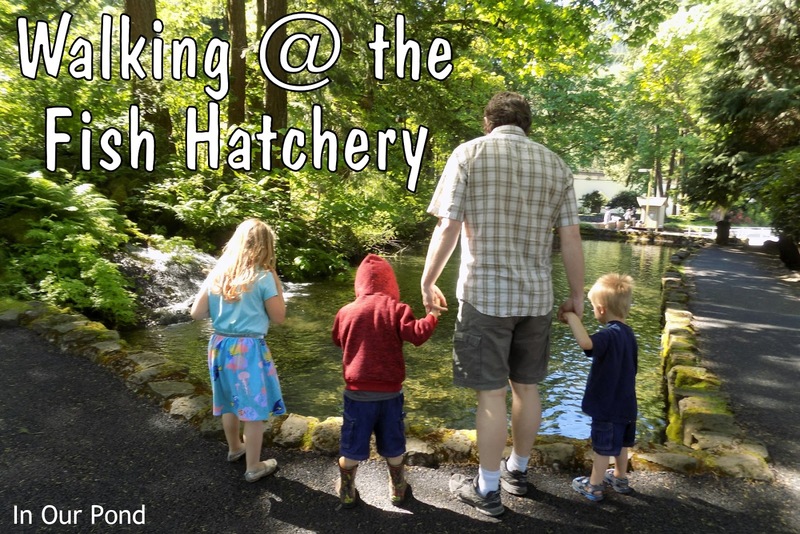 We're home from our three night, four day vacation on the Oregon Coast. 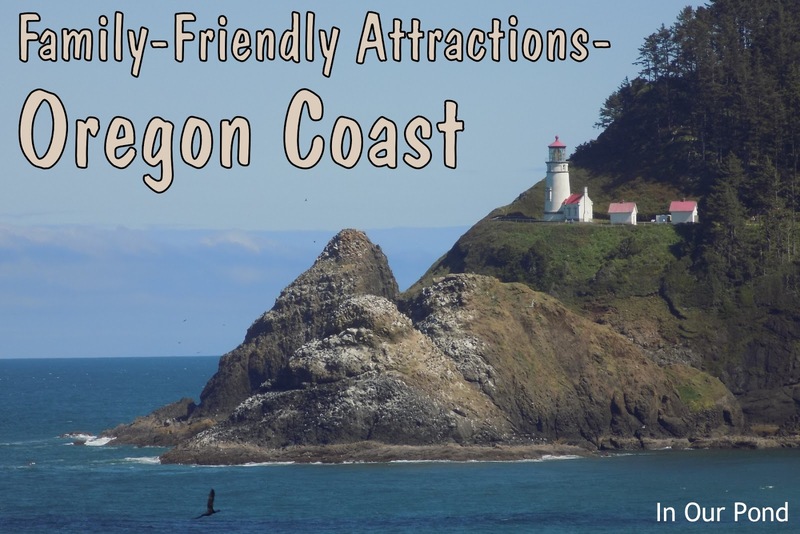 While we did spend a lot of time exploring the beach near our hotel, we also visited four popular attractions in the Portland area. 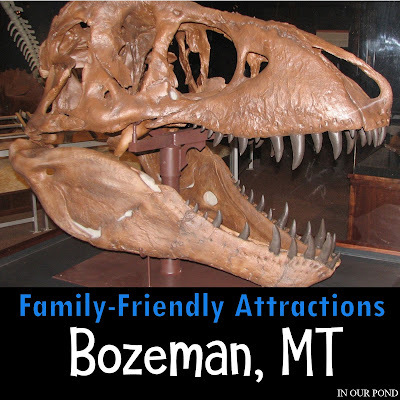 Every attraction has been given a family-friendliness rating of 1 to 5 🌟 to help you decide the best fit for your family. 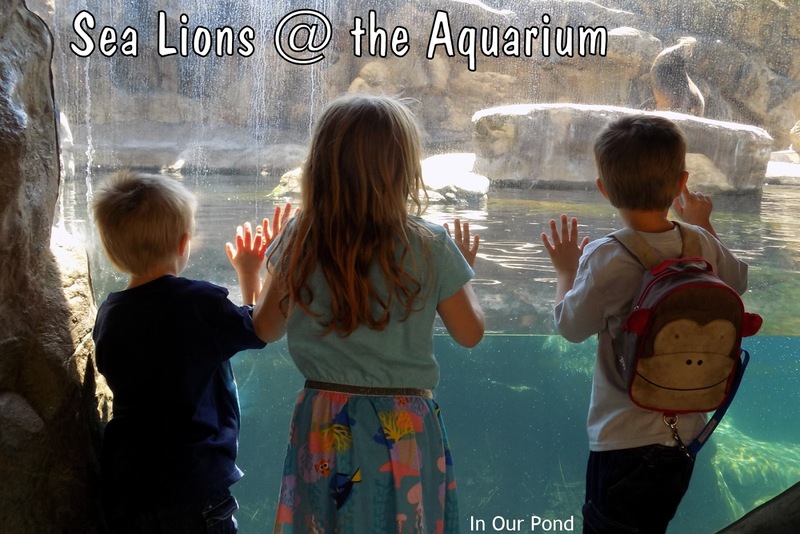 This is my honest and unbiased opinion of these places, and I have received nothing for these reviews. 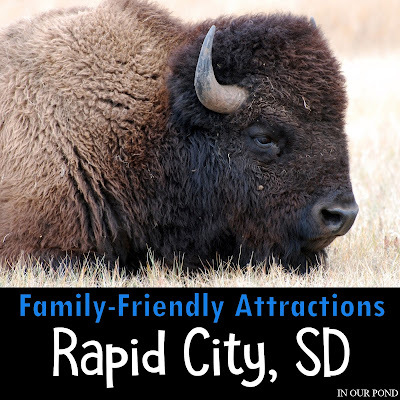 I hope this list encourages you to make some fun family memories this summer. 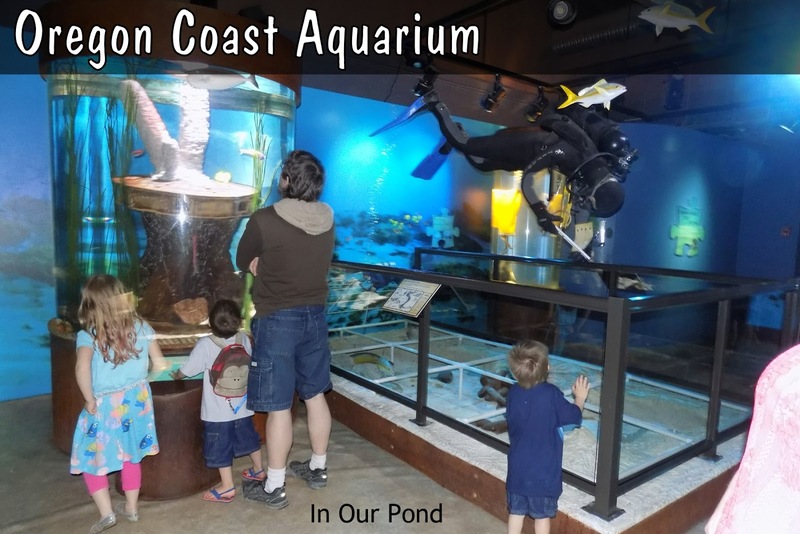 Our very favorite attraction was the OREGON COAST AQUARIUM. It was costly, but worth the extra money. 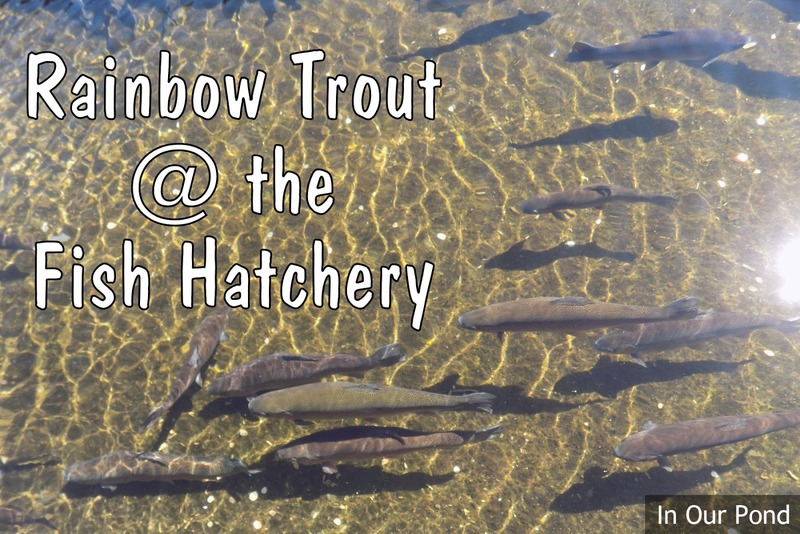 We spent about two hours there, but a family with older, interested kids could spend a lot longer. They have a good variety of things that are found on the Oregon coast and beyond. They have seals, sea lions, and otters in the mammal category, invertebrates like jellyfish and an octopus, sharks, and lots of fish. I love this picture because all the kids are doing similar things with their hands and all seem so engaged. We saw sea lions sunbathing and seals swimming. We missed the feed time, but I'm sure they would have enjoyed that as well. 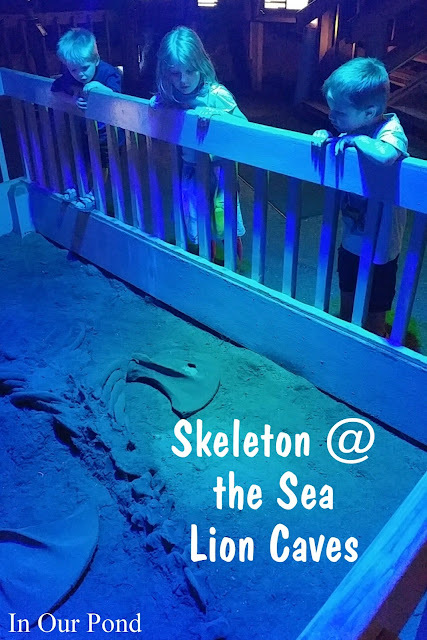 We loved how this exhibit could be viewed from so many different sides and levels. 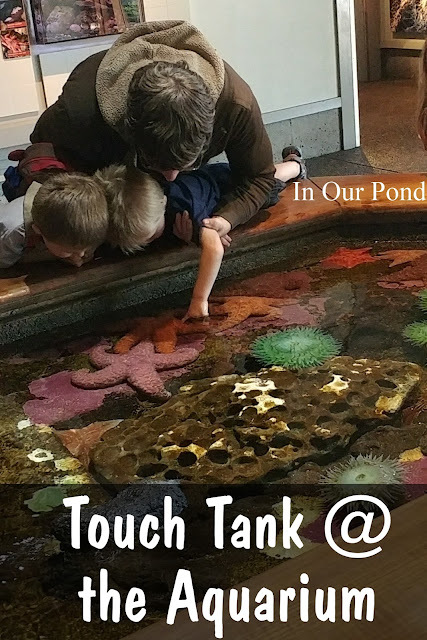 I was really surprised how much my kids loved the touch tank (we did it twice). None of them hesitated at all to gently poke the creatures- skates, starfish, urchins, sea cucumbers, nudibranch, shrimp, and anemone. We could have spent a lot of time here, too, if the kids had been better rested. 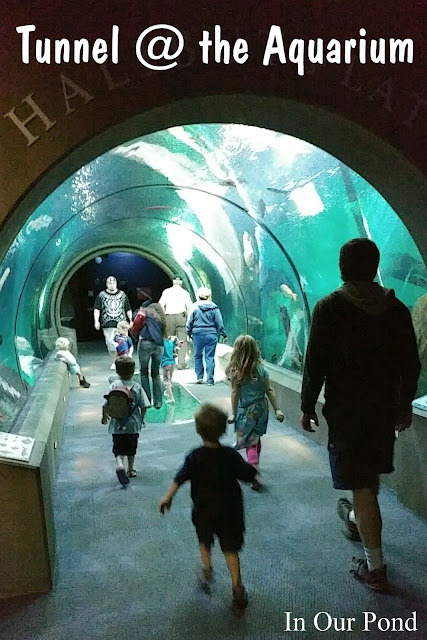 One of the best known features of the aquarium is the tunnel. There are 4 different types of tanks, which ends with the sharks. 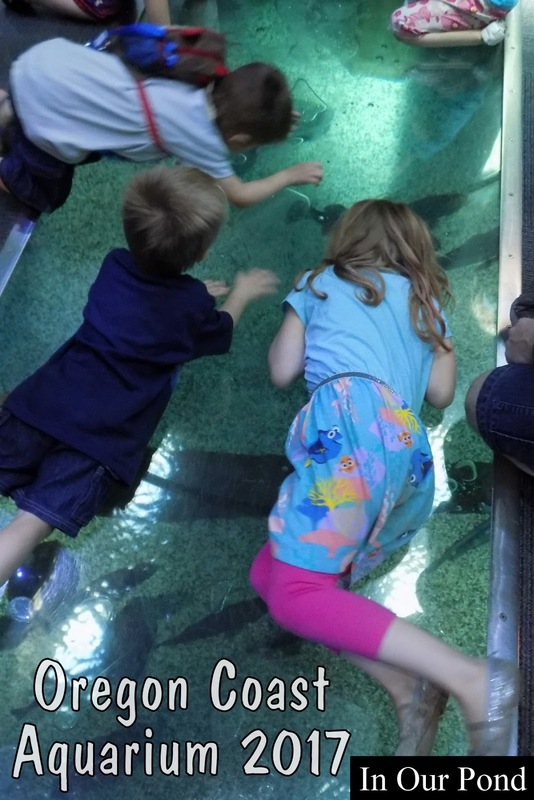 The kids were so engaged in this exhibit, watching the fish from the sides, above and below. The kids spent a lot of time laying on their bellies and staring down at the fish. 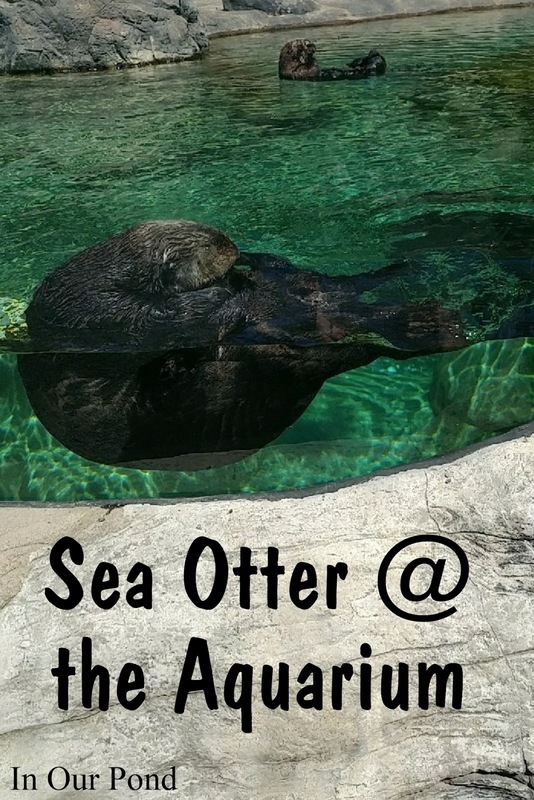 It was such an interesting experience- a peek into the aquatic world from their level. At one point, Tadpole moved his arms and legs like his was swimming and scooted across the window. I think this area would have been a lot less interesting if it had been crowded with people. We went on a Friday, and had lots of room for laying on the floor. So, that's it for my reviews. 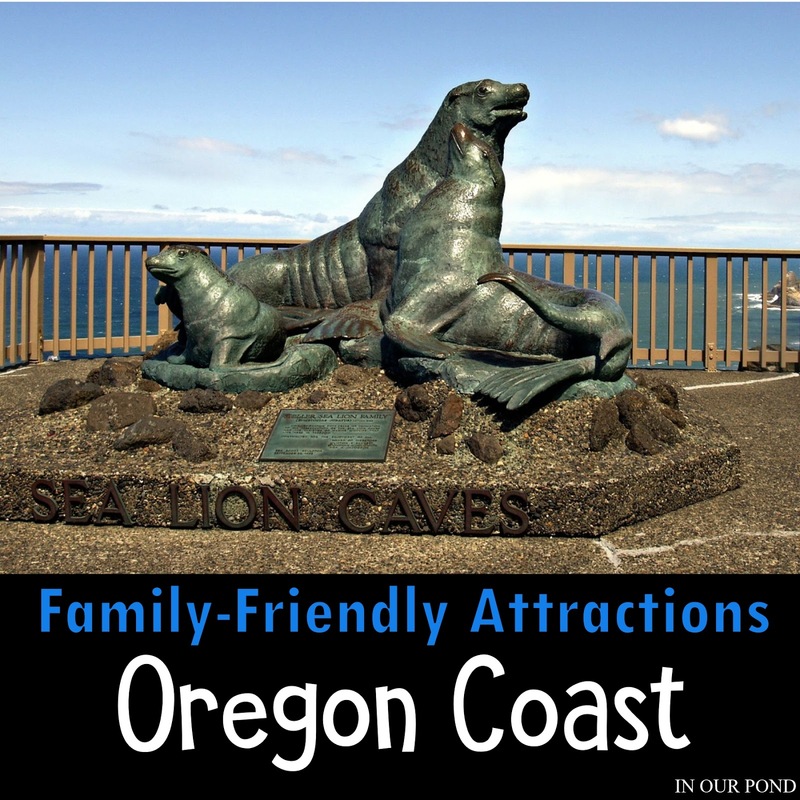 We loved our time on the coast and can't wait to go back. The kids haven't stopped talking about putting their feet in the ocean, seeing whales from our hotel room, exploring tide pools, and the amazing aquarium.